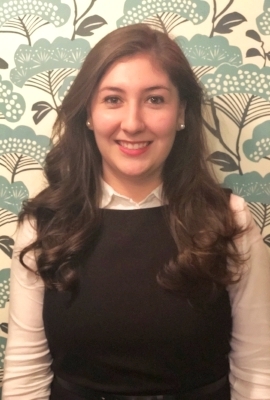 Valentina Cano is the finance and operations manager at the Group of 50. Prior to joining the team in Washington D.C., Valentina served in the United States Peace Corps as an education volunteer in Cameroon, Africa where she integrated herself into a rural community to help facilitate the implementation of projects aimed at fostering social and economic development. Before her Peace Corps service, Valentina was a fundraising consultant for the subsidized housing program of the Colombian Ministry of Defense in Bogota, Colombia. Aside from being a native Spanish speaker, Valentina also speaks German and French. She holds a BA in international affairs with a concentration in international development and a minor in German from the George Washington University.